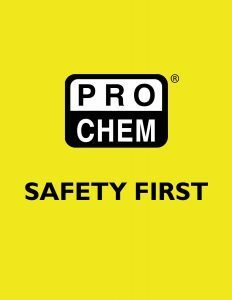 COOLING BANDANA | Pro Chem, Inc. This COOLING BANDANA is a must have for anyone who works in hot conditions, whether indoors or out. Simply soak it in cold water for 10-20 minutes and it will stay hydrated for several days. 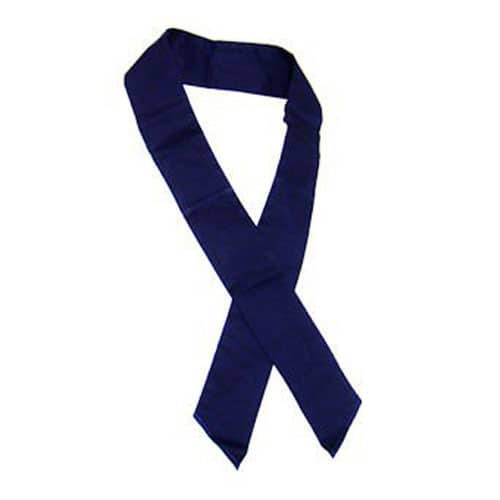 They can also be reused, making these COOLING BANDANAS a cost effective solution for hot work environments.